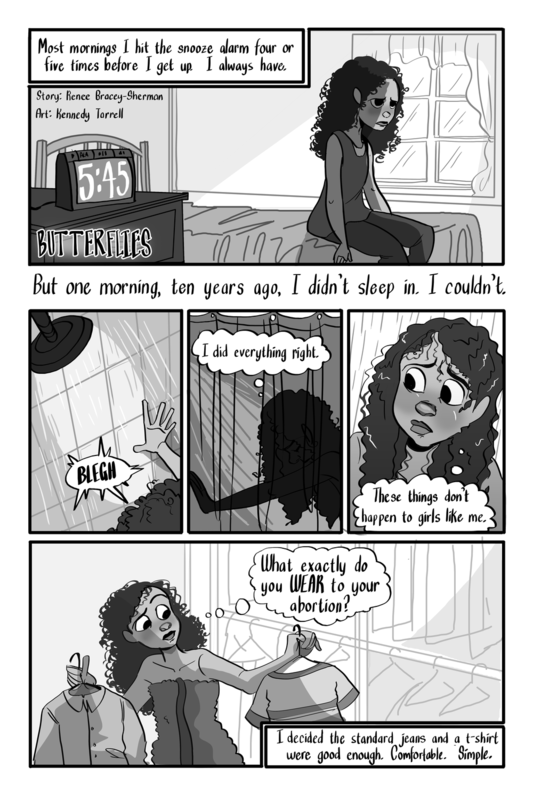 Comics for Choice is an anthology of comics about abortion, with proceeds donated to the National Network of Abortion Funds. Story by Renee-Bracey Sherman, writer, organizer, and advocate. Please do not reproduce/repost and consider checking out NNAF's work!